Marble description: The marble Grigio Amani is a grey stone featured by some defined and refined white veins. This marble is perfect for indoor paving and covering. 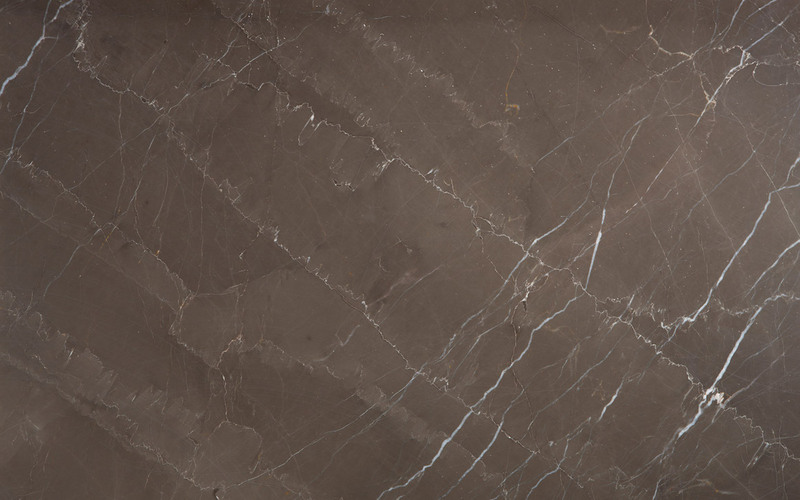 Production: The Grigio Amani marble is available in slabs of natural stone, marble blocks.